Despite the fact that Greeks some to love their alcoholic beverages, being drunk in public is absolutely frowned on. The Greek people seem to drink in moderation while seeming to enjoy alcohol on a regular basis. Officially, the drinking age is set at eighteen years old. However, people start drinking with their families from a fairly young age. The message is clear – Greeks enjoy having a drink now and then. They pass this love along to their children and are also eager to share it with anyone who travels to their country. Alcoholic beverages in Greece are either world famous (such as their wines) or fairly unique. 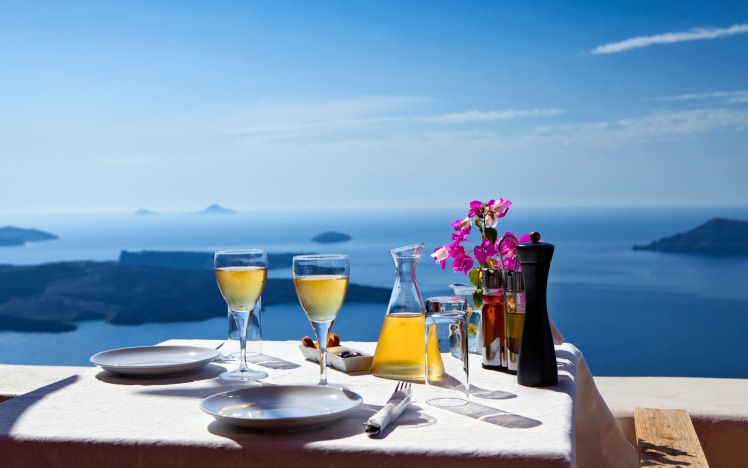 Here are some things you absolutely must try the next time you visit Greece. 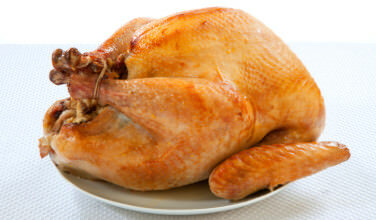 Be sure to bring home some of your favorites! To the unsuspecting, retsina may look like a regular white wine. However, it doesn’t taste the way we expected! This white wine is flavored with the resin of an evergreen tree and has a distinct “pine” flavor. There was a time when wine was stored in wooden barrels from this tree, which would impart the flavor into the beverage. Even though the wine isn’t necessarily stored in this way anymore, manufacturers have been adding it to give it a more authentic flavor. It’s particularly refreshing when served chilled. 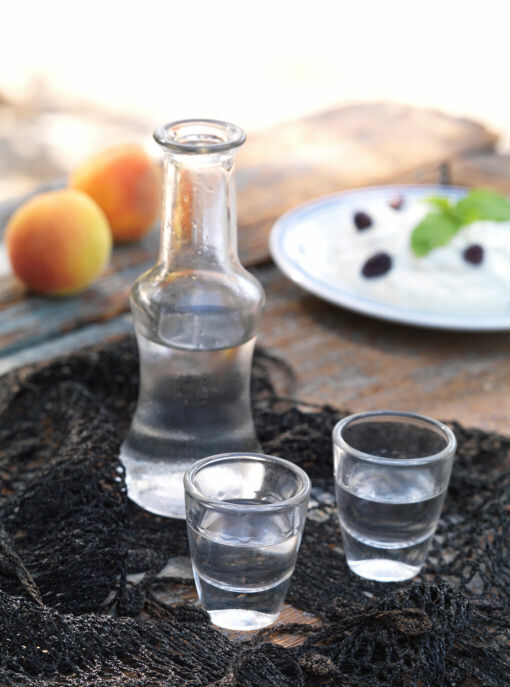 Food historians believe that Ouzo was originally an offshoot of Tsipouro. In some regions of Greece, the distilled winemaking leftovers were often mixed with herbs such as anise to give it a unique flavor. Eventually, it becomes its own beverage. 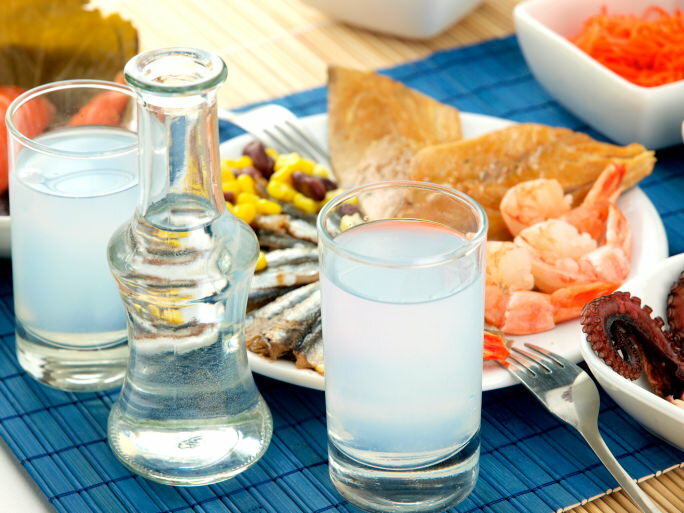 Today, Ouzo is a popular Greek favorite throughout the world. It’s typically mixed with water and ice and served with small glasses. 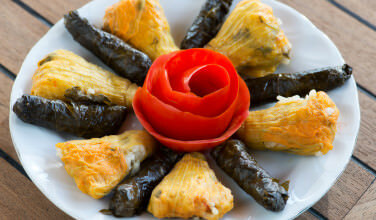 When served cold, it’s a refreshing treat when paired with typical mezedes such as stuffed grape leaves, olives, and feta cheese. In case you can’t bring yourself to drink Ouzo “straight”, try one of the many cocktails that have Ouzo as a main ingredient. A particularly popular Alcoholic Beverages You Must Drink While in Greece one is called the “Ouzito” and is Greece’s answer to the Mojito. Ouzo is shaken over ice with crushed mint leaves, lemon juice, and sugar and poured into glasses that have been filled halfway with ice cubes. 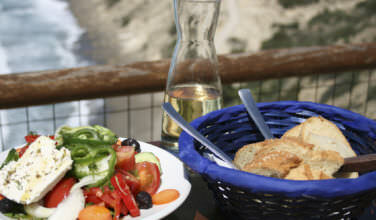 Raki, Tsipouro, and Tsikoudia are all names for the same beverage. It’s called primarily on the island of Crete, but has different names elsewhere in Greece. This is a distilled alcoholic beverage sometimes referred to as “Greek moonshine” due to its strong, alcoholic flavor. It’s made from the leftovers generated from the wine making process. 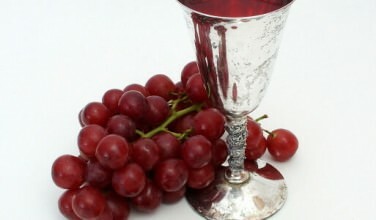 When wine grapes are pressed for their juices, the skins and seeds that are left behind are then distilled. When it’s bottled and sold at official distilleries, it’s easy to find information as to how strong it is – it’s usually an 80 proof spirit. However, when it’s distilled at home, the proof is unpredictable and could be even more than that. It’s often mixed with local honey to make a beverage called “Rakomelo”. You can either make your own honey-flavored Tsipouro or buy the Tsipouro with the honey already mixed in. Try one of these unique alcoholic beverages the next time you’re in Greece or eat Greek food!